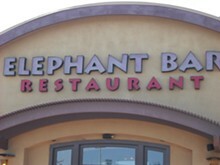 The West County Center location of Southern California-based Elephant Bar chain serves up an expansive variety of dishes for different tastes. Guests can choose to sit in the large dining room or in the separate bar area. Appetizers include sweet-potato fries and Vietnamese spring rolls, with a large variety of salads, sandwiches and burgers for the main course. 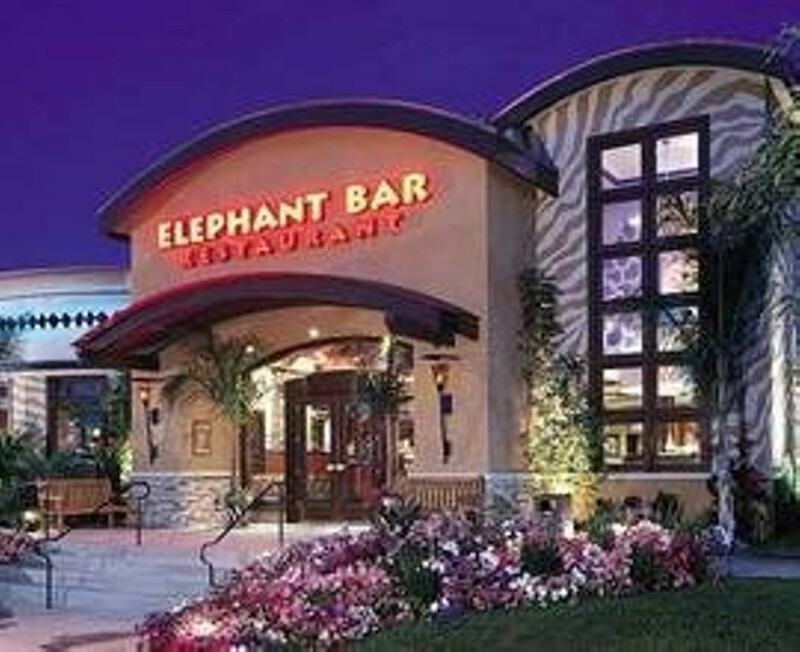 Elephant Bar's wok menu features staples such as kung pao chicken and Mongolian beef. While the menu is Asian-influenced, Elephant Grill also dishes out diverse offerings such as chicken Marsala and jambalaya.